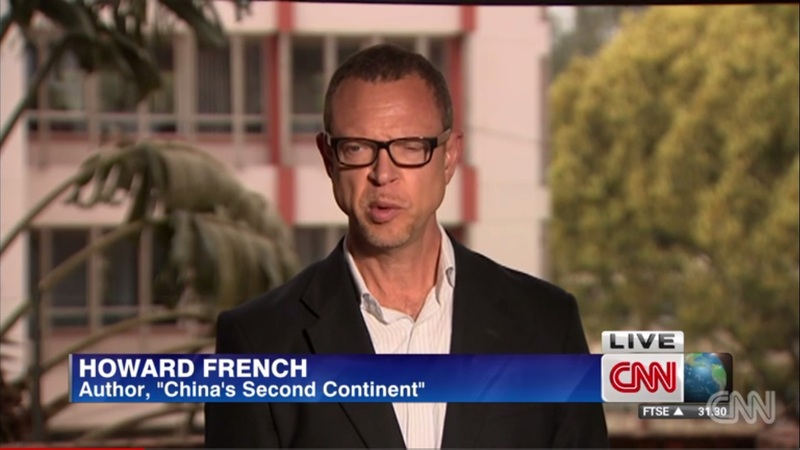 Howard French has called Africa, the Americas, Japan and China as his home, and got the best out of it. As a professional photographer he had a very keen eye for those details that matter. As correspondent for the New York Times, he was not only an alert observer of the society he was in, but was able to compare and connect between those worlds, much to the benefit of his audience. In the summer of 2008 he left Shanghai for a position as associate professor at the Columbia University Graduate School of Journalism, where he began teaching in September 2008. He kept on watching media developments in China closely. 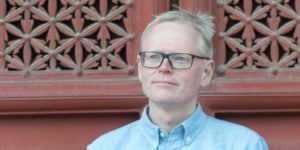 Ian Johnson is a journalist, working and living in Beijing. 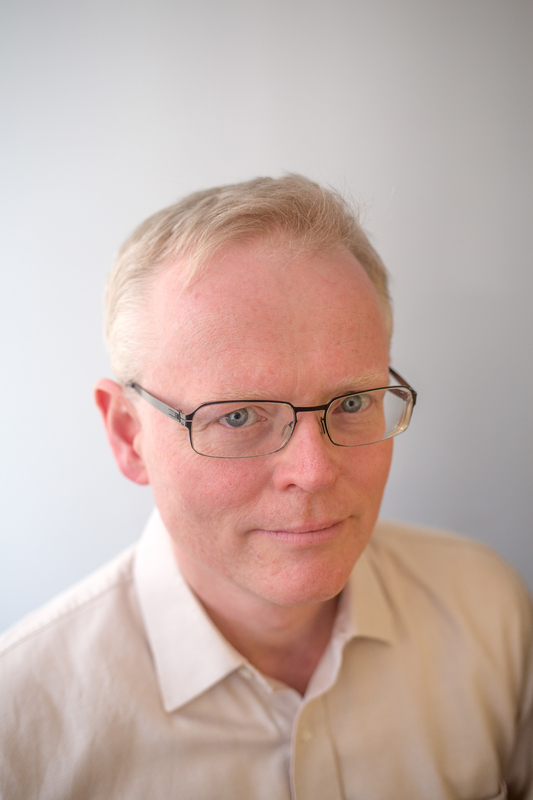 Awarded with a Pulitzer prize, Ian Johnson worked for twelve years for the Wall Street Journal as feature writer and bureau chief. He is now a regular contributor to the New York Times, the New York Review of Books, the New Yorker, and National Geographic. He has been coming to and living in China from 1984, longer than almost any other foreign journalist. He can cover a wide range of subjects including China’s economic prospects, foreign relations, elite politics, migration. He is fluent in English, Chinese and German. You can see his first stories here. Kaiser Kuo is based in Raleigh-Durham, North Carolina, US, an American-born writer, rock musician, technology watcher and cultural commentator. 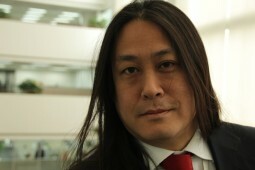 In June 2010 he became director international communication at China’s largest search engine, Baidu.com. Baidu was the first Chinese company to become part of the NASDAQ-100 index. He left Baidy in May 2016. In 2007, he joined the leading advertising agency Ogilvy as their director of digital strategy, but left in early 2009 to devote more time to writing and to his advisory work for several Chinese Internet startups. Before joining Ogilvy, had worked extensively in China’s booming Internet and mobile sectors. As an opinion leader in his industry, Mr. Kuo worked at the famous magazine Red Herring, as their Beijing bureau chief, but his activities have not been limited to that leading publication. Shaun Rein is the Managing Director of the China Market Research Group (CMR), the world’s leading strategic market intelligence firm focused on China. He is one of the world’s recognized thought leaders on strategy consulting in China. 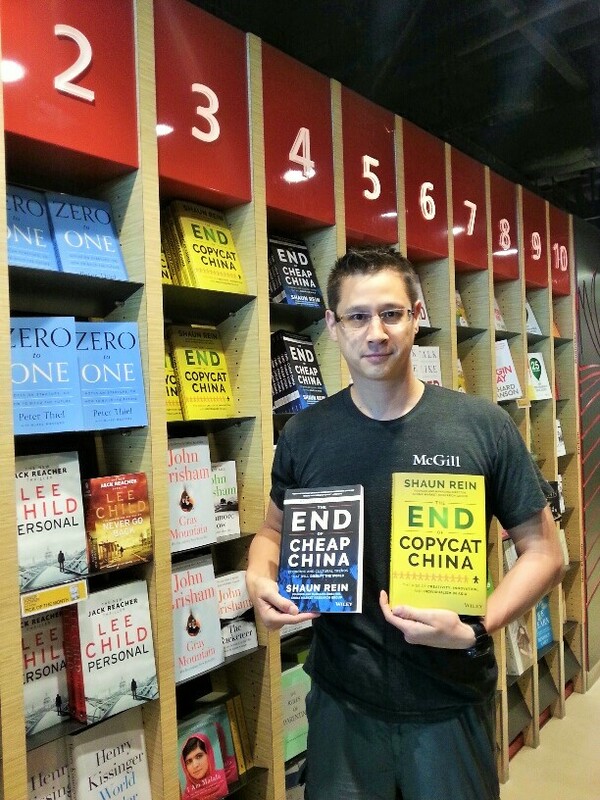 He is the author of The End of Copycat China: The Rise of Creativity, Innovation, and Individualism in Asia, published in November 2014, bound to be his second bestseller. Earlier he wrote the book “The End of Cheap China: Economic and Cultural Trends that will Disrupt the World” published in March 2012 by John Wiley & Sons in the US. He is one of the most quoted thought-leaders by mainstream media when it comes to China´s most recent business developments. You can read some of Shaun´s contributions here. Lijia Zhang is a rocket factory girl-turned writer, journalist and social commentator. She is the author of acclaimed memoir “Socialism is Great!” relating her decade long experience working at a missile factory in Nanjing in the 80s. 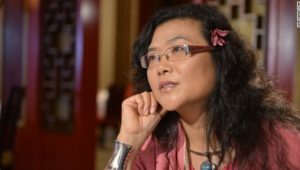 Her journey from a factory worker to an international writer reflects the dramatic transformation that China has undergone. She is on top of the changes in China´s capital, its culture and changes in the position of women. In January 2017 she published a novel on prostitution in China, based on her grandmother’s experiences, Lotus: A Novel, well reviewed by many reviewers. She is an impassioned and humorous speaker. You can read some of Zhang Lijia´s stories here. Are you interested in have one of our experts at your meeting or conference? Do get in touch or fill in our speakers´request form.